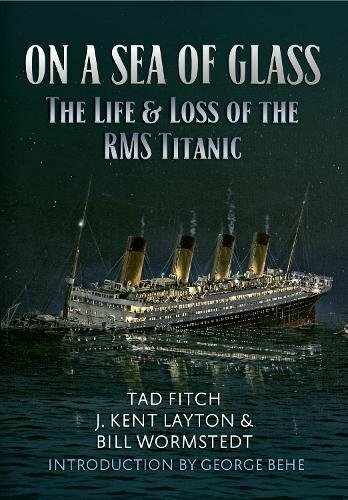 The number one way to help support Titanic: Honor and Glory is to shop at our online store! While it will not fund the game in full, it will help us keep working, hire professionals to assist with development, and help us get to the investment finish line. 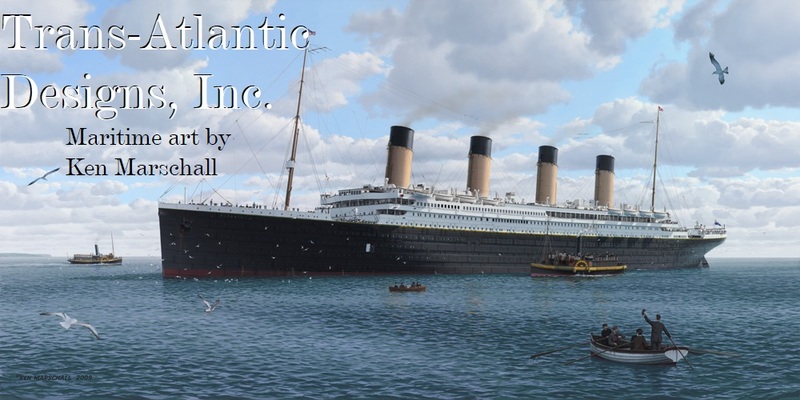 Our goal for this project is to share Titanic and the story of the famous ocean liners with the world in their true glory. The items we create help us to do that. 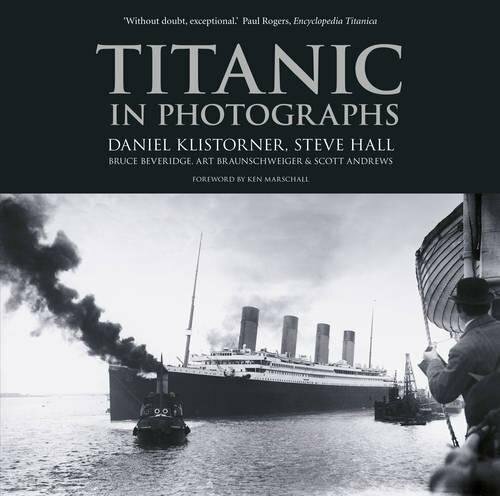 We offer a collection of models and prints of Titanic and various ocean liners are available for sale. Prices are in USD. We ship worldwide! UPDATE: CURRENTLY, WE HAVE MANY ORDERS FOR MODELS AND ARE PRINTING THEM AS FAST AS WE CAN MANAGE! THE MODELS ARE 3D PRINTED AS THE ORDERS COME IN- PLEASE HAVE PATIENCE AS WE WORK AS QUICKLY AS POSSIBLE TO GET THEM TO YOU. QUALITY IS EXTREMELY IMPORTANT TO US. THANK YOU FOR YOUR UNDERSTANDING AND ASSISTANCE!